Here's some makery for you. 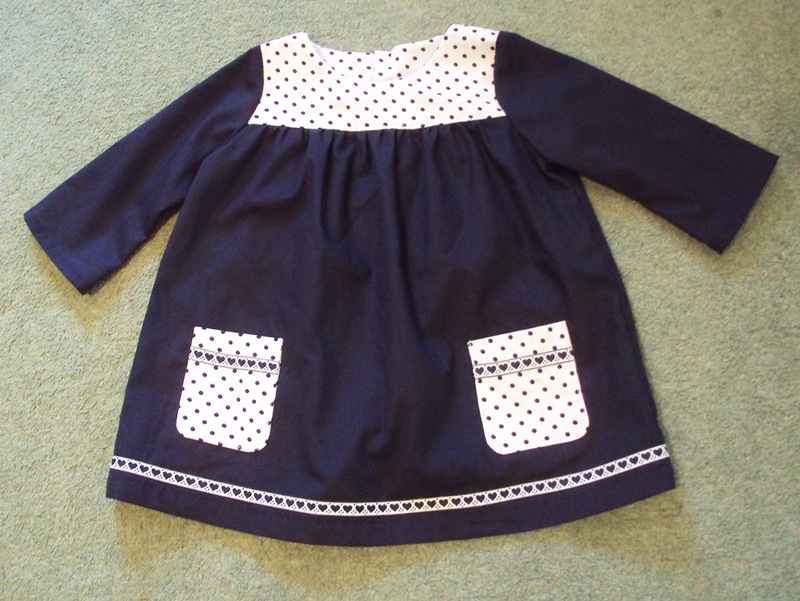 I started this cute little dress for my little lady whilst I was still pregnant, a time that feels sooo far away now but was actually only just over 4 months ago, and picked it up again to complete and give to her for Christmas. This garment is for a baby of about 1 years old so there's still ages before it will see action. My main issue with it is that I want to wear it myself! 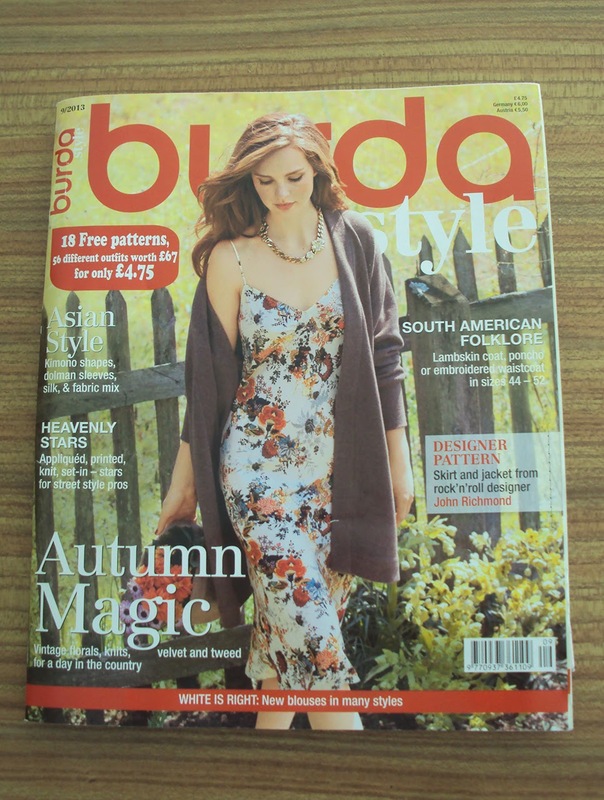 I'm not sure if it's Burda magazine or me, but for ages now I haven't liked any of the women's patterns in it. 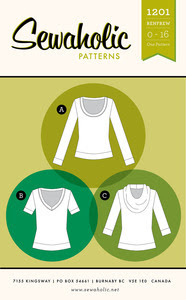 However the above edition (9/2013) had some baby's wear patterns that I definitely felt belonged in my pattern-arsenal. I imagine I'll come back to some of these patterns again and again, tracing a bigger size each time. 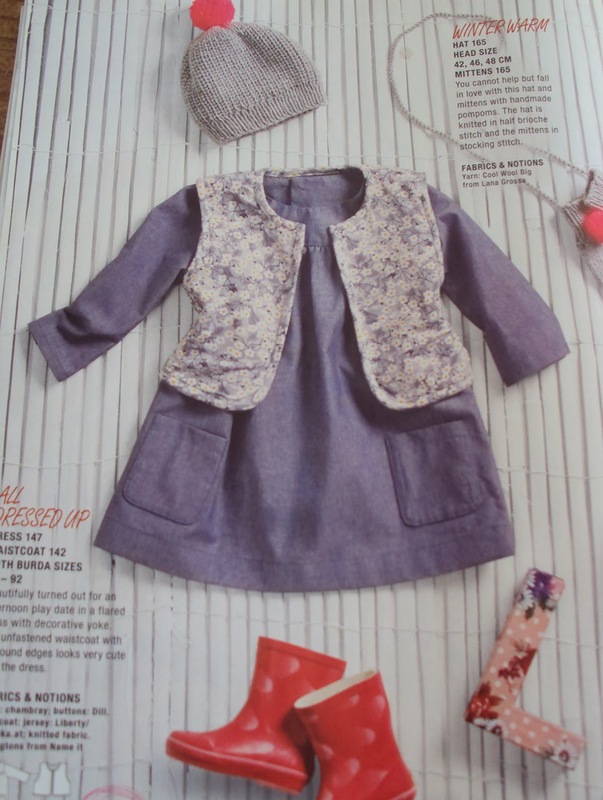 If you want to get hold of this dress pattern you can find it on the Burdastyle website here (along with the other baby patterns from the magazine edition). Like the majority of my makes these days, this dress is comprised of 100% stash stuff. The navy fabric is some poly/cotton bought in Shepards Bush market years ago that just won't seem to disappear despite having made several things from it now. 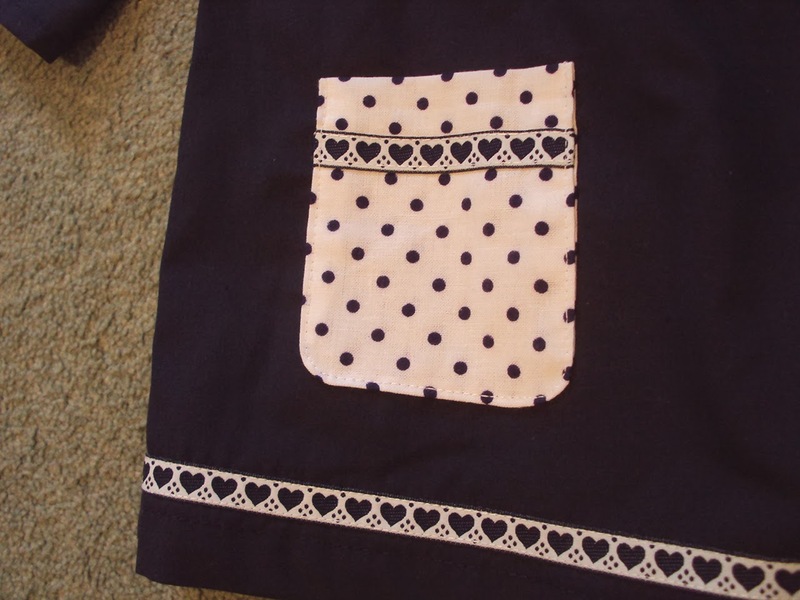 The contrast polka dot fabric that I used for the yokes and pockets came from my last 'proper' job. The heart braid was bought from a tiny shop in the Gothic quarter in Barcelona that sold only braid (!). I really love how these randomly sourced elements look perfect together. This was a relatively simple garment to whip together, although I overlocked all the raw edges inside to give it a clean finish. The only problem I encountered was my own laziness and reluctance to figure out the old school manual method of making button holes on my new (to me) sewing machine, so I cheated and stitched poppers down the back instead! To be honest, with seven sets of tiny poppers to stitch on, it probably would have taken the same amount of time to just sit down and work out how to use the machine, but at least popper stitching can be done on the sofa whilst enjoying a small vino. 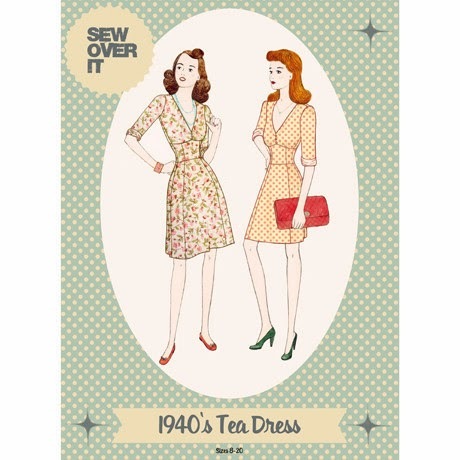 To celebrate their first sewalong for their new sewing pattern range, 'Sew Over It' is offering readers of this blog the opportunity to score themselves a 1940s Tea Dress sewing pattern (pictured above). This dress style is a gorgeous, updated version of a vintage look that I guarantee looks amazing in both printed and solid fabrics. 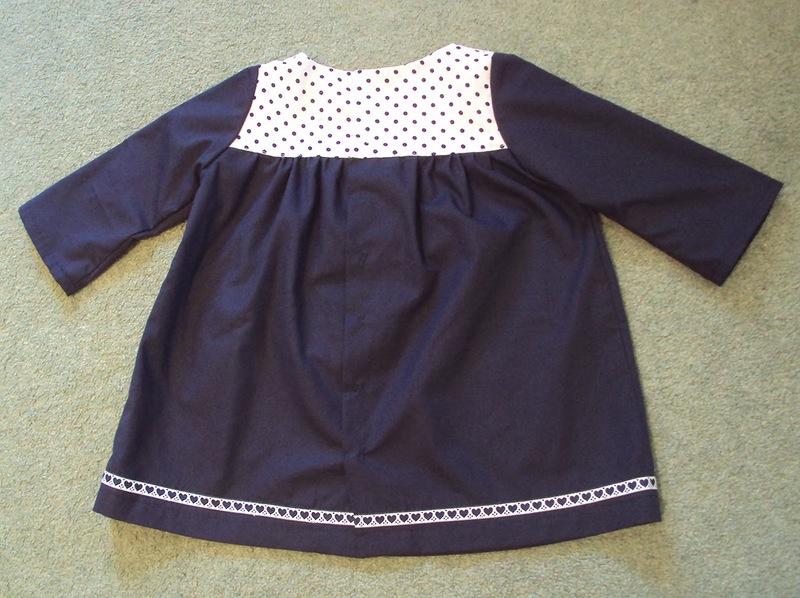 In fact, this pattern is close to my heart as it is one of the classes that I have taught at 'Sew Over It's' bricks and mortar shop/sewing school in South London, plus I helped develop the instructions for this pattern. Check out Lisa's delightful peaches and cream silk version pictured below, plus you can see my black version of this pattern here. There are three copies of this pattern up for grabs. This giveaway/competition is open internationally and with no cost to yourselves. All you have to do is help 'Sew Over It' decide which of their in-the-flesh classes they should release as a sewing pattern next. 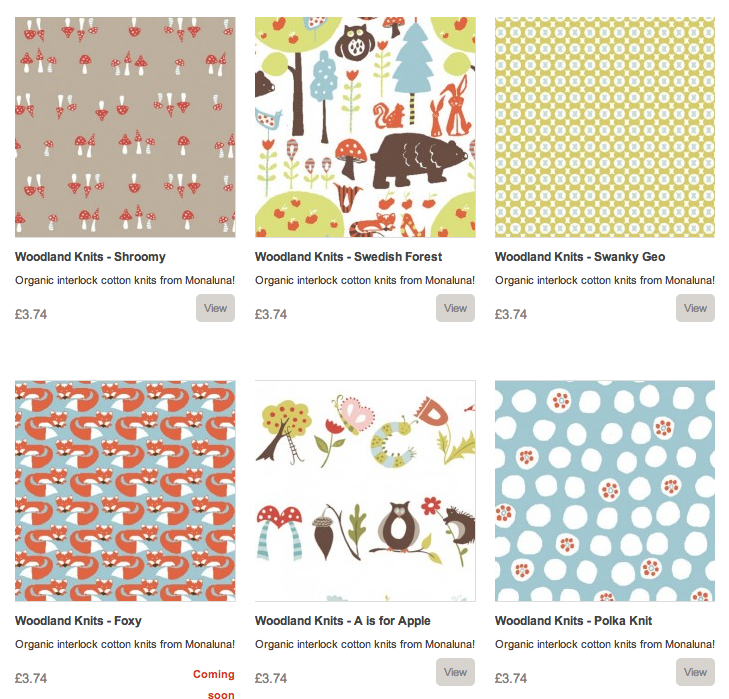 So head over to the classes page of their website and decide which garment you'd most like to be made available as a pattern and leave a comment in the comment box of this post. Along with your answer, please leave a way for me to contact you if you are successful (i.e. if I can't find your email address within two clicks of my mouse, leave your email address in the body of the comment). Email addresses will not be used for anything other than contacting you if you win this giveaway. Make sure you have commented by midnight GMT on Wednesday 12th February to enter. 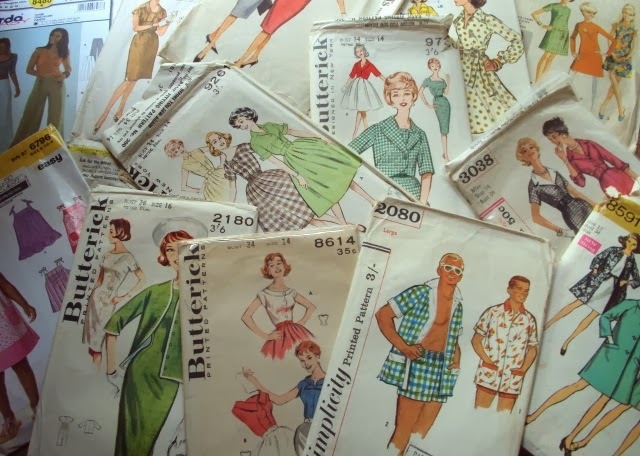 The following day I will use a random number generator to select three winners for the three copies of the 1940s Tea Dress sewing pattern and contact them to get their postal addresses to forward on to Sew Over It so they can send out the prize.